This program is part of a series that features the lives and careers of some of the greatest figures in sports history. This episode, hosted by Jayne Kennedy, profiles basketball great Bill Russell. The gold medal Olympian brought his versatility to the Boston Celtics. With Russell as a power on offense and defense, the Celtics won eight NBA titles and 11 championships in 13 years. In 1966, Russell succeeded Red Auerbach as head coach of the Celtics. 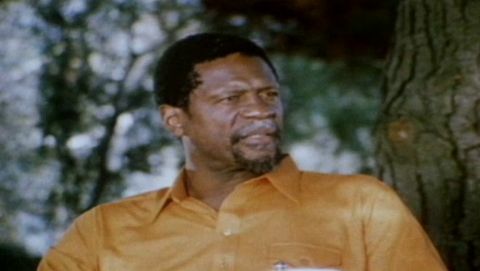 Archival film clips, photographs, and interviews with fellow players, coaches, fans, friends, and family tell Bill Russell's story.